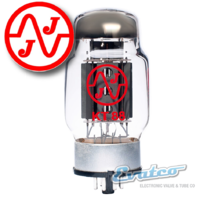 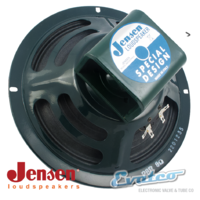 A personal favourite of mine, I have found that with venues these days it is more about the 20watt amp and the 10" Jensen P10R is my go to speak for cabinets, it has a warm rich tone about it with a lot of detail being presented, Sparkles and yet has the crunch. 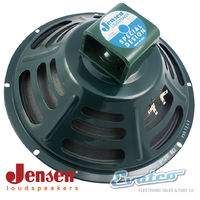 I Play blues rock and covers. 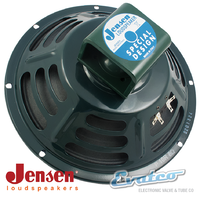 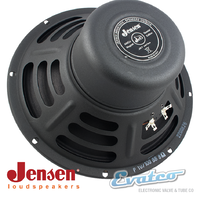 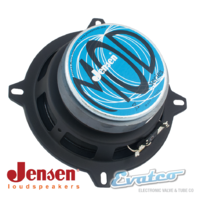 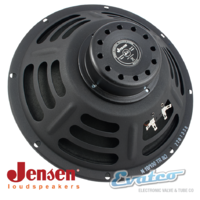 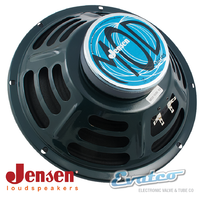 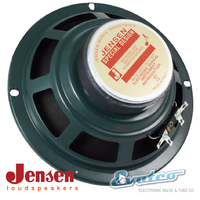 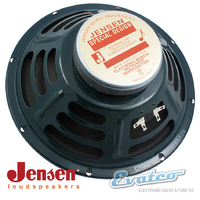 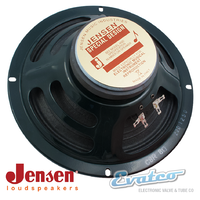 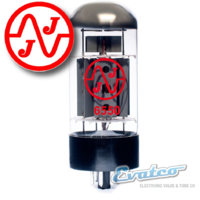 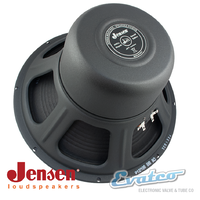 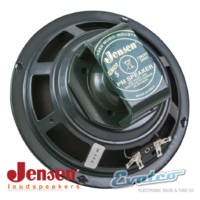 Jensen® speakers are a favourite of mine.